News — Petite Range at River Island! River Island have launched their new Petite range! 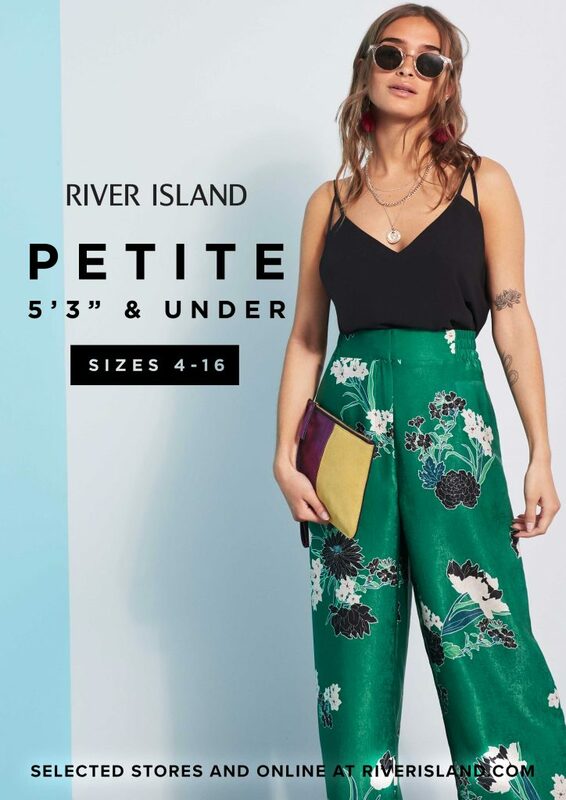 River Island’s petite range has now launched at Fremlin Walk – we’re lucky to be one of only a few stores across the UK to now stock this range! If you are under 5’3″ River Island have got you covered, with sizes between 4 and 16.